FIFA's world football body has just announced the list of FIFA 2017 annual winning nominees, including for the best male players category. There are 24 names that fall into the category of the best male players. Position players who entered the candidate was quite evenly, ranging from the goalkeeper, defender, midfielder to the attacker. In addition to regular names like Cristiano Ronaldo and Lionel Messi, there are also quite interesting names, such as Dani Carvajal, Pierre-Emerick Aubameyang to Harry Kane. Here's a list of 24 names who became the winning candidate of The Best FIFA Football Awards 2017 category best male player more. The award winner will be announced at a ceremonial event held in London on 23 October 2017. 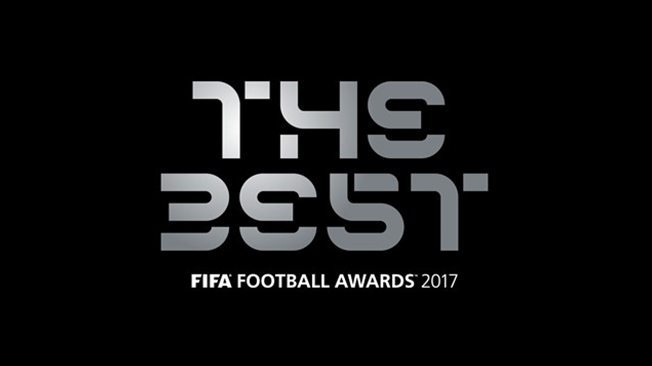 In addition to the best player award, FIFA also announced the list of nominations for the 2017 FIFA The Best Awards for the best coach category. Indeed this category is only filled by 10 names, but because there are three names that get as much votes for the 10th position, eating the list of nominees expands to 12 names. As can be predicted, the 2016 edition winner, Claudio Ranieri is not included in the list of 2017 edition of this nomination. The new name on this list is the Portuguese coach who last season brought AS Monaco Ligue 1 champion Leonardo Jardim. Here is a list of 12 names who became the winning candidate of The Best FIFA Football Awards 2017 category best male coach more.